L'AQUILA -- Struck by a devastating earthquake in 2009, the Italian city of L'Aquila has still not fully recovered. Construction cranes tower above the ravaged historic buildings of the city center. Houses on the worst-hit streets are either crumbling like ricotta cheese or caged in scaffolding. It is an apt setting for this year's get-together between ZTE and its European wireless customers. 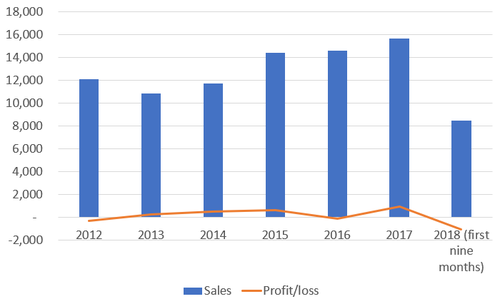 Rocked to its foundations by US penalties, the Chinese equipment vendor is also rebuilding after its business nearly collapsed. 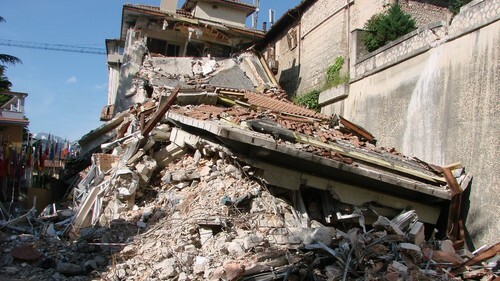 Much of L'Aquila was in ruins after the 2009 earthquake. 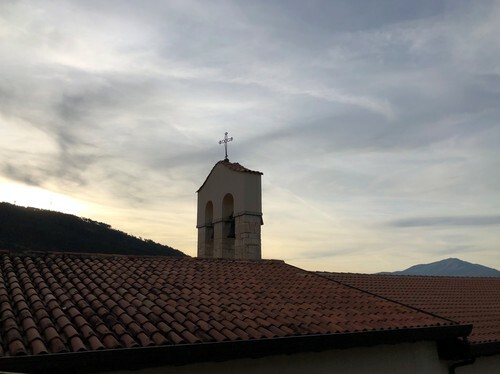 A church spire stands over the town of L'Aquila in central Italy. Source: ZTE. Note: All currency conversions are at today's rate. That some customers are loath to replace ZTE is understandable. Dropping one vendor for another is "absolutely not" easy, according to our "plan B" executive. "That is the worst-case scenario and why we follow this really closely," he said. After years of consolidation in the equipment market, the last thing operators want is the disappearance of a low-cost challenger still admired for its technological prowess. Small operators are likely to view ZTE as a necessary counterweight to the major forces of Ericsson AB (Nasdaq: ERIC), Huawei Technologies Co. Ltd. and Nokia Corp. (NYSE: NOK). But the multivendor approach is impractical in the smallest markets, a source tells Light Reading. This seems to explain why a company such as SWAN Mobile, the fourth mobile operator in Slovakia, relies solely on ZTE for its core and 1800MHz-based radio access networks. "Cooperation with ZTE helps us to save costs and we don't have to deal with multiple vendor networks," Patrick Kollaroci, the operator's chief technology officer, was overheard saying at ZTE's L'Aquila event. Right now, ZTE is bending over backward to support existing customers. Appreciating Wind Tre's dilemma, it even helped the operator to introduce Ericsson as a second supplier, says Ming Xiao, the vendor's youthful president of global sales. The tone he struck during the L'Aquila event was overwhelmingly one of contrition. "Without your understanding and support, ZTE wouldn't have the chance to stand here and to have this event," he told customers during a morning presentation. "Most of you are my friends and I hope this friendship will continue for many decades." On the sidelines of the event, Ming Xiao acknowledged that customers had voiced concern after what he frankly describes as the "crisis." Yet the majority have retained ZTE in their footprints, he said -- an assertion that ZTE's recent financial recovery seems to bear out.